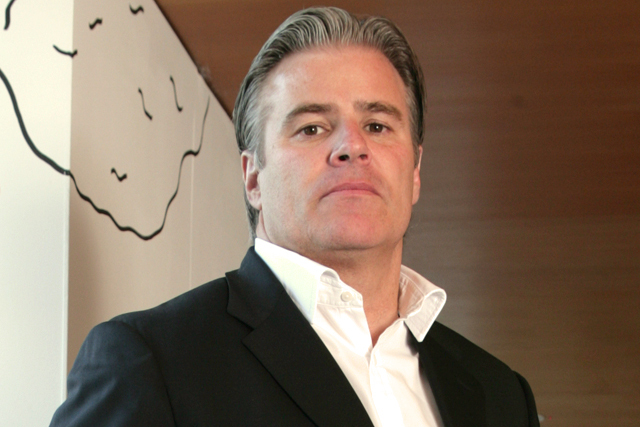 Brett Gosper, the chief executive of McCann Worldgroup EMEA and McCann UK chairman, is leaving the company. The change comes a year after Nick Brien took the reins as global chief executive McCann Worldgroup. Gosper moved to the role in May 2007 from heading McCann's US operations, replacing Rupert Howell. Senior executives at McCann UK declined to comment.